Med-Tech Innovation, alongside, sister titles Digital Health Age, European Pharmaceutical Manufacturer and Medical Plastics News, has launched a new podcast which discusses the latest innovations across the healthcare sectors. In the first episode of the MedTalk Podcast, the editors of four of the medical sector’s leading publications discuss a range of topics including inhalable chocolate, how Formula 1 is revolutionising infant care and the rise of ‘femtech’. For digital health, the team looks at the liquidation of one of the major wearable brands and what it means for the rapidly changing digital health sector. 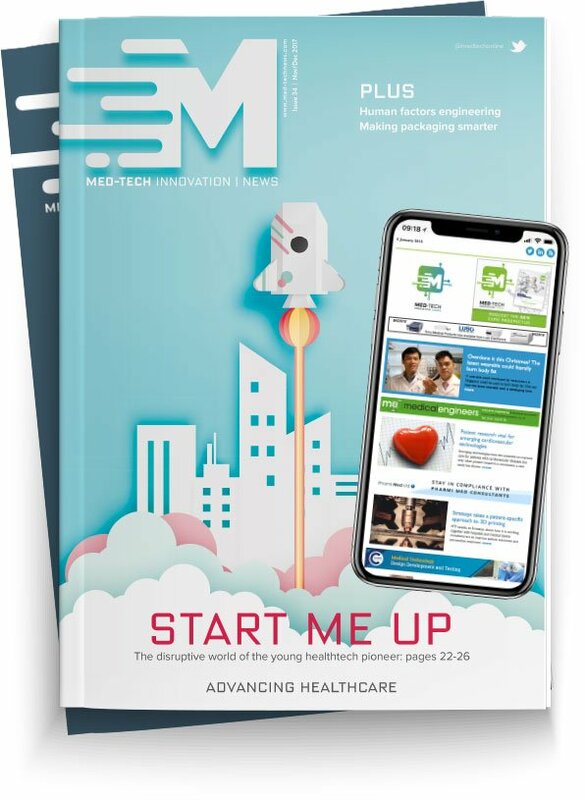 The team behind the MedTalk podcast are Lu Rahman, group editor, Medical Plastics News, Fliss Thomas, editor of European Pharmaceutical Manufacturer, Reece Armstrong, reporter on Digital Health Age, and Dave Gray, editor of Med-Tech Innovation magazine. The podcast will initially run as a monthly production and will provide an informal discussion around the latest innovations in healthcare. Dave Gray explained the aim of the podcast: “We wanted to bring our four media brands together to create something for anyone with a stake in the life sciences and healthcare industry.